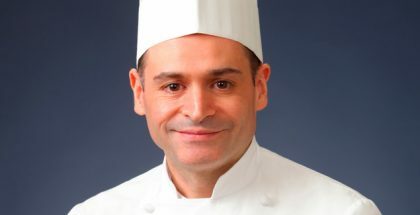 Pierre Hermé has actively and passively insisted on indicating the slogan for the preparation of the dessert with surprise ingredients: ” la creativite au service du goût” (creativity at the service of taste); or reminding us that in modern times, dominated by images and the sensationalism that Instagram and other social networks promote, the experience of enjoying a dessert must culminate in the palate, in the play of temperatures, textures, and combination of flavors that occur during the tasting. 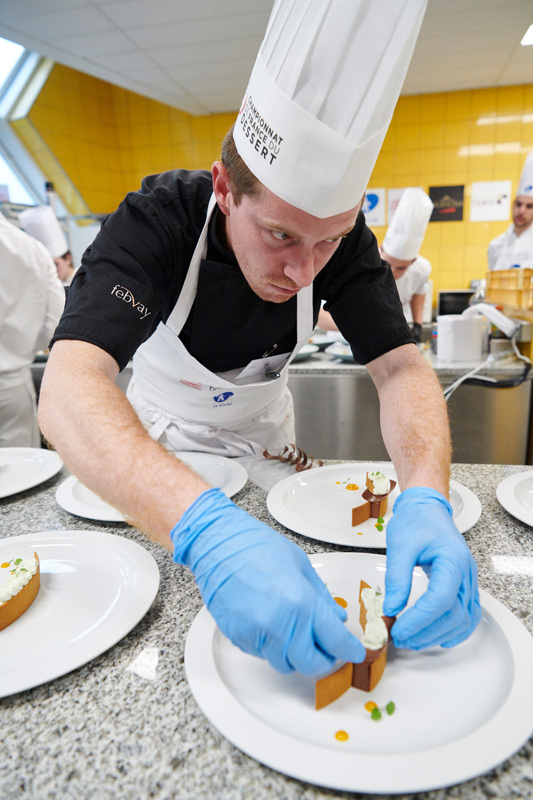 With that idea in mind, and with the feeling that the professional level of all the participants does not stop growing year after year, the 45th edition – yes, you read that right, this competition is only 45 years old- was carried out with clockwork precision in the modern facilities of the Montpellier’s Lycee Hotelier George Frêche. 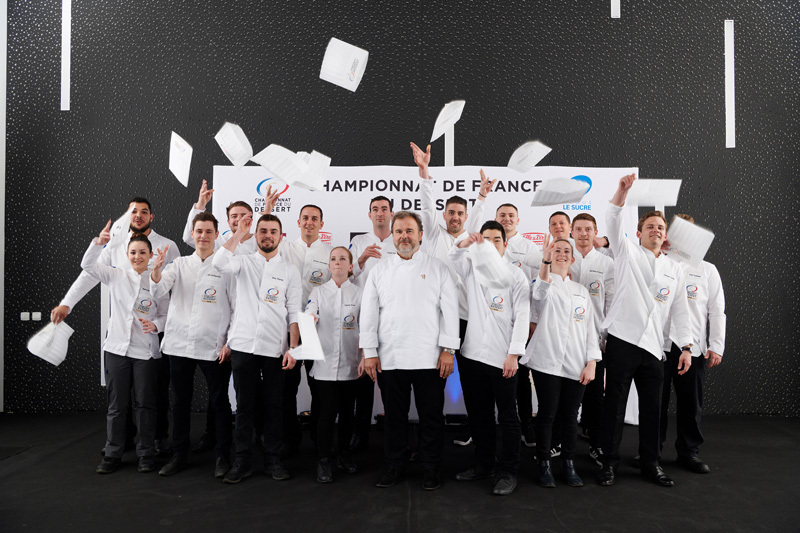 As we have mentioned in the title, the professionals who took the glory were Yoann Normand (restaurant Les Crayères in Reims) in the professional category and Marie-Diana Bourdil (from the CFA Médéric school in Paris) in the junior category. They convinced the jury thanks to some very detailed work in the presentation and, according to the lucky jurors that tried them, were exceptional in their tasting. 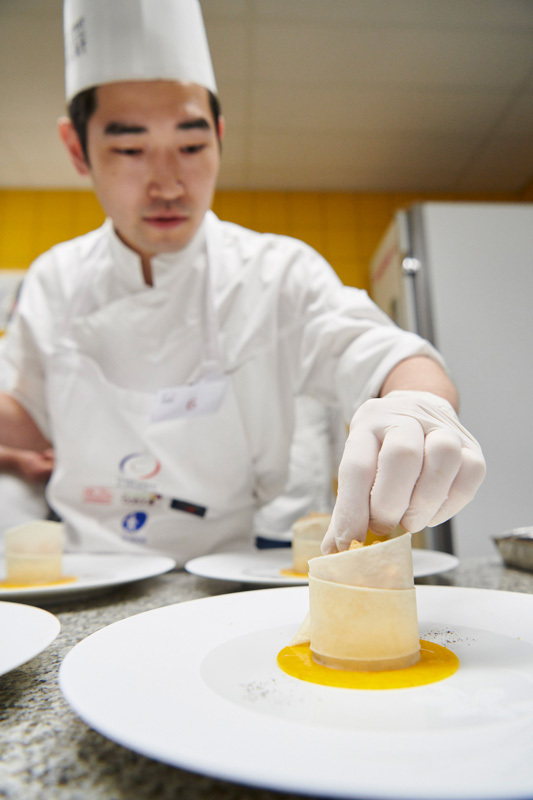 They were followed closely by the best prepared in each category, in the case of the senior modality the Japanese chef Yu Tanaka (Restaurant Epicure – Le Bristol) and Aurélien Trousse (La Coquillade Village restaurant in Gargas); and in terms of the students, Kevin Pellan and Edouard Lietar. 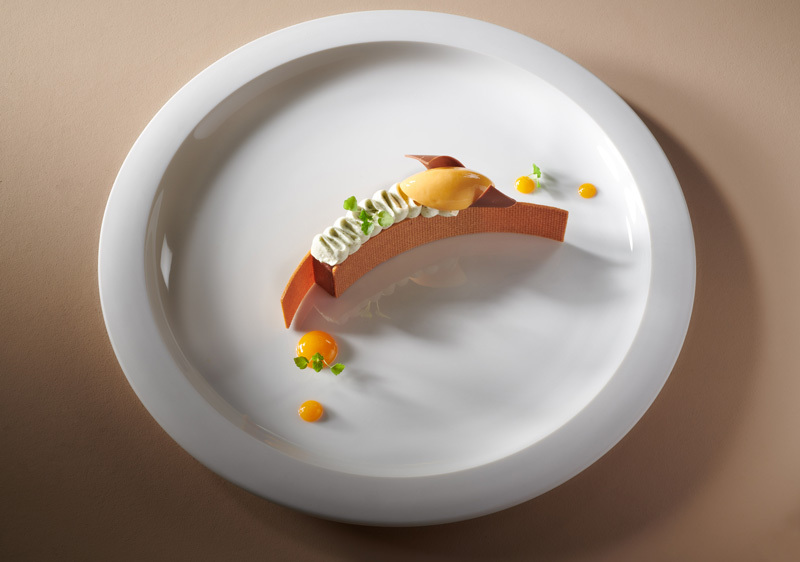 That is the basics information which should always be read carefully, looking at the beautiful finishes of the dishes that we show below and that help understand how young, French professionals apply themselves to carrying out the discipline on the plate, which is also a small work of pastry art. 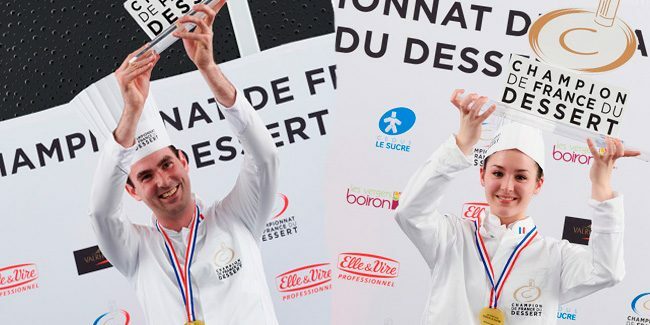 But there are other elements that we also want to share with you from the experience of assisting this competition de la pâtisserie française live and in person. 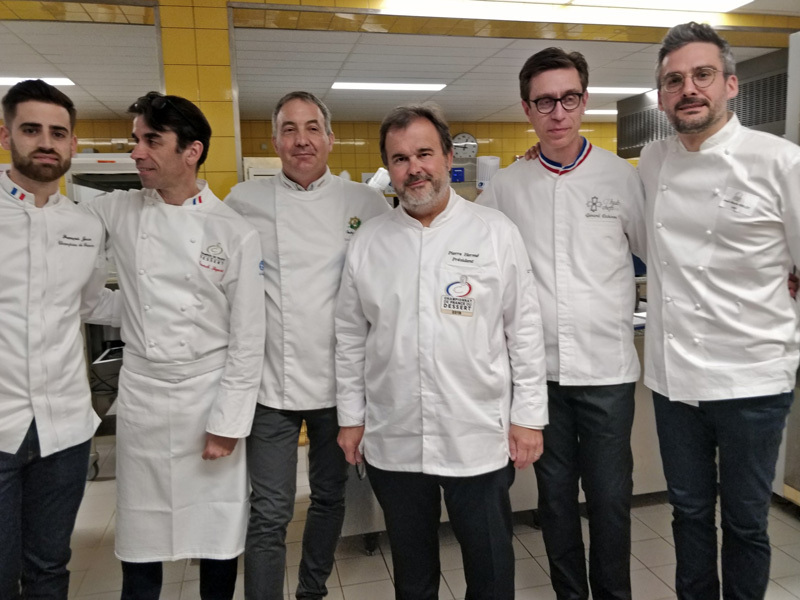 The new facilities of the Lycée George Frêche de Montpellier welcome a total of 800 students every year who study cuisine, waiter service, pastry, and tourism. A public school with model training with exchange agreements with companies around the world. Management, teachers and students were 100% involved to ensure that the entire competition was perfectly carried out. You have to think that half of the finalists, that is to say the ones in the Junior category, are students from schools like Lycée de Montpellier. 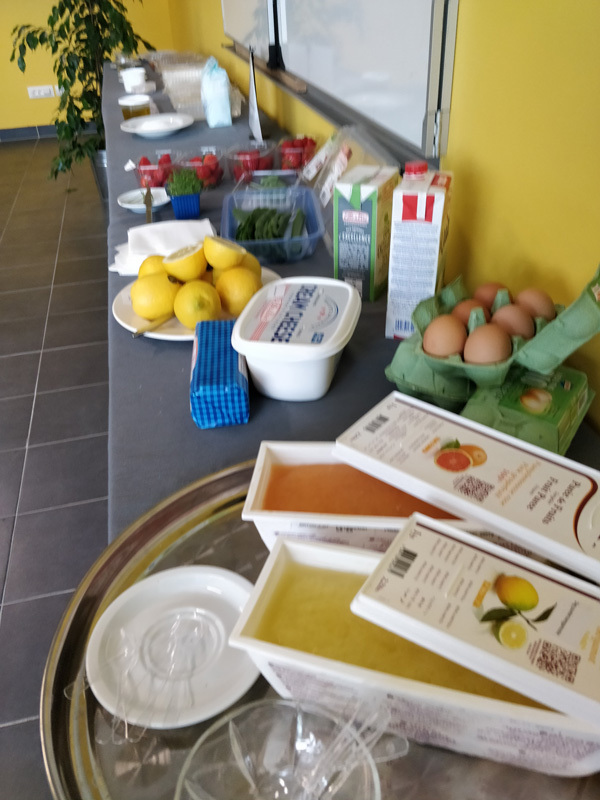 And not only that, each one of the students in charge of transporting the desserts to the jury had to explain the characteristics of the dessert, with a special mention to the server student that would offer the best explanation, a prize that went to the student Leslie Martinez . 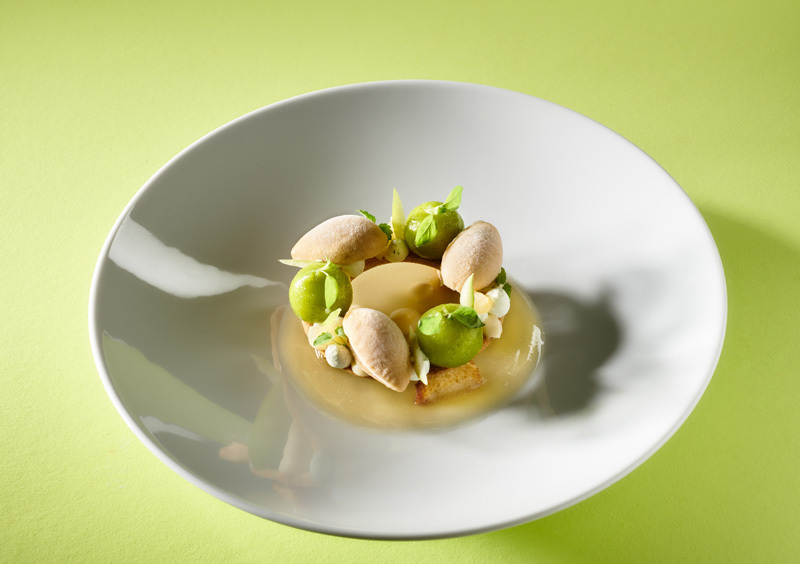 The climate of camaraderie that is breathed in the competition, with jurors, professors, and professionals who come to the appointment, turns the competition into an obligatory meeting point of the sector, especially among those pastry chefs closest to the restaurant world in France. Although it is not a show-oriented event, there is not a forum with stands or a speaker that leads every moment of the competition, it maintains all its charm thanks to the fast pace in which the proposals are presented and the climate of seriousness and concentration that is experienced at all times. 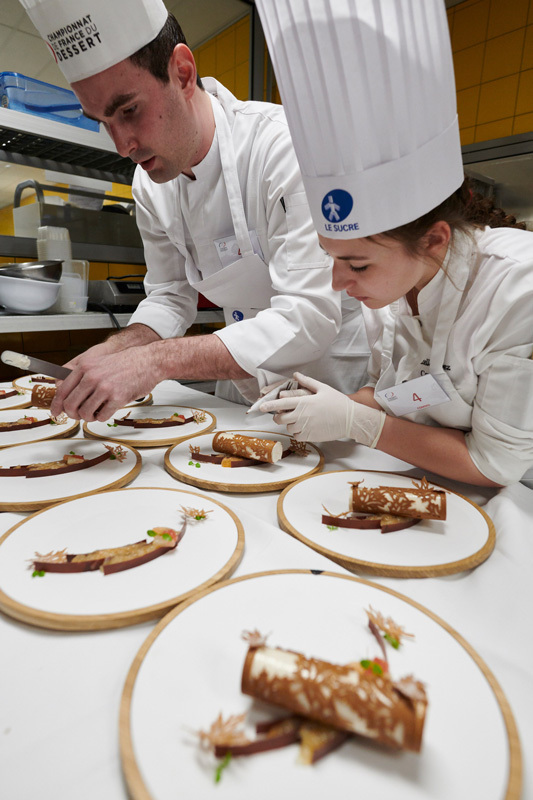 In addition, the most acclaimed chefs, with Pierre Hermé in the lead, interact constantly with both the young finalists and the seniors in an exercise of respect and curiosity that serves as food for the passion that all the participants already demonstrate. Among the jurors we find, in addition to the presidency of Pierre Hermé, figures of the stature of Patrice Ibarboure, future MOF pâtissier 2018 who is about to be officially proclaimed, Christelle Brua of Le Pré Catalan (three Michelin stars), François Perret of the Ritz de Paris , Jean-Marie Hiblot (Alain Ducasse), the glacier MOF of the locality, Gerard Cabiron, and also previous winners of the competition, such as those of the previous edition, François Josse, Gael Reigner, or Philippe Chapon, both winners in the Junior and Senior categories. 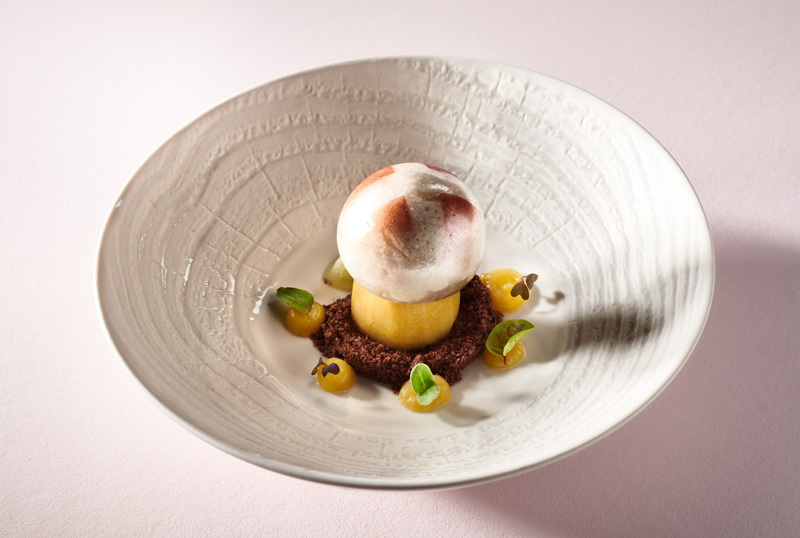 Each contestant, both junior and professional, had to prepare two plated desserts, one with surprise ingredients chosen under the baton of Pierre Hermé, was the “Dessert Panier”, and another of their own creation, just the one with which they had managed to pass the regional final. 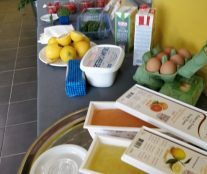 Of course, the dish should have been improved by the suggestions received by the prescreening jury. 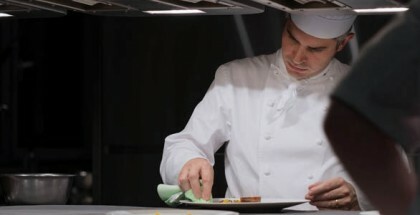 For four and a half hours, and before the strict control of the work juries, each finalist and their assistant prepared the two dishes from scratch. Additionally, a prize was also given to the best assistant, in this case the recognition went to Estelle Lopez. 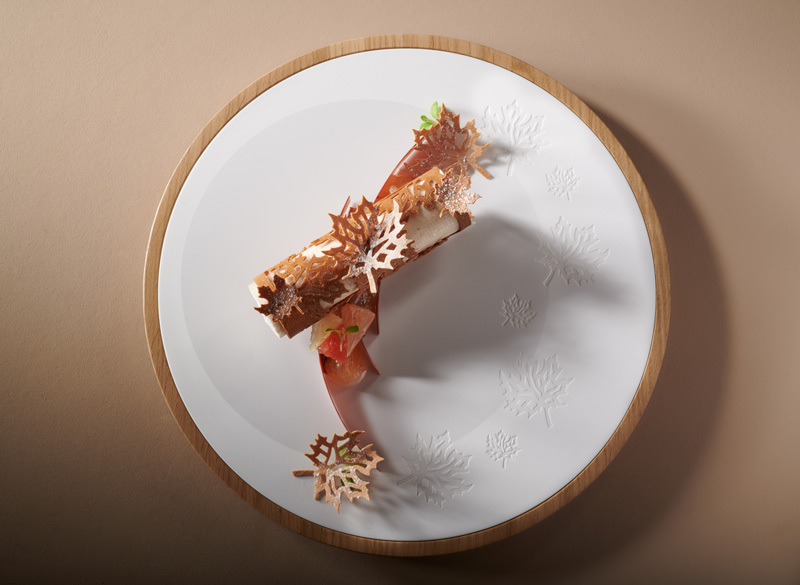 In both categories we were able to enjoy a remarkable technical repertoire and spectacular presentations that converted the plate into a canvas full of creativity. 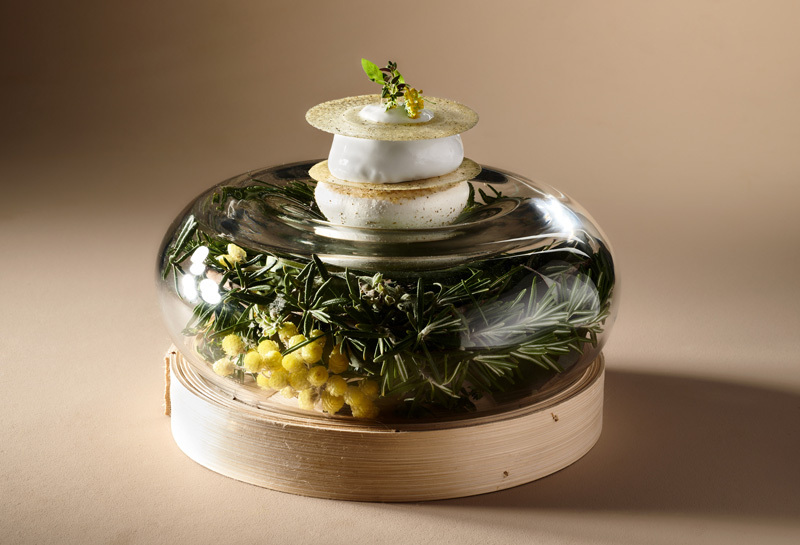 Of course, Pierre Hermé himself confessed that the competition needs to evolve to be more attentive to health concerns and the preparation of dishes by avoiding certain ingredients that society itself ask. 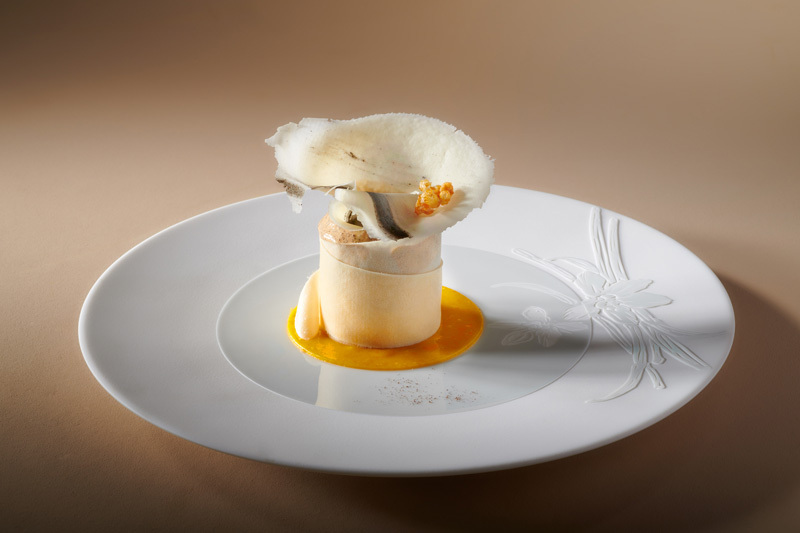 The latest trends in ingredients and culinary styles in general are conspicuous by their absence in this competition that it pays more attention to France’s rich pastry tradition.